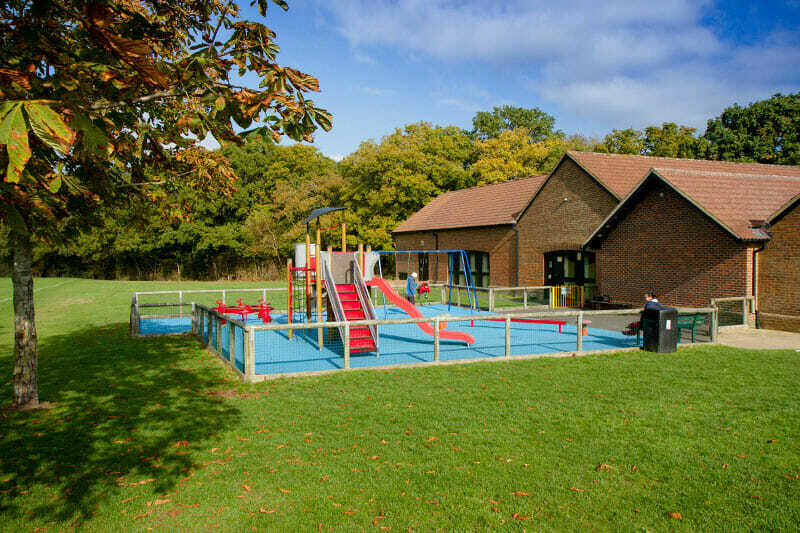 The Community Centre benefits from two outside play areas. 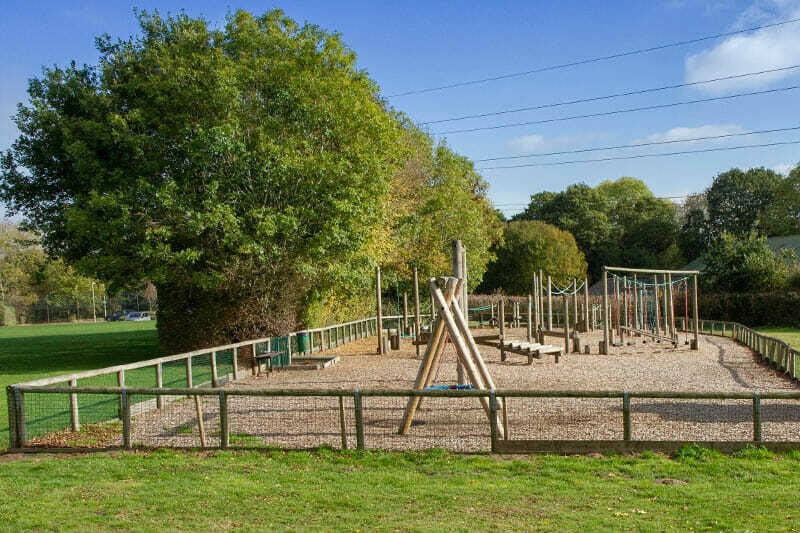 The intention is to provide a safe environment for children of all ages to learn and grow through outdoor play and the chance for parents and carers to meet and socialise. 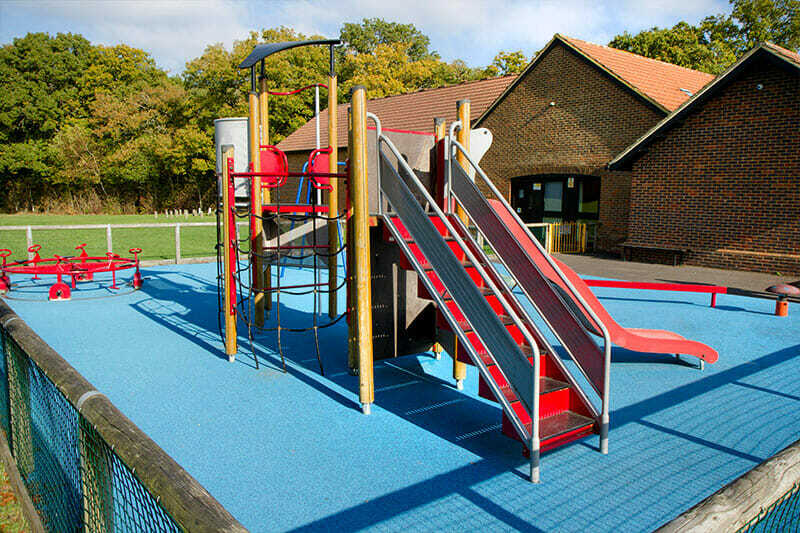 Play England (a registered charity) advise research shows play has many benefits for children and families and can improve physical and mental health and quality of life by promoting imagination, independence, creativity and confidence. 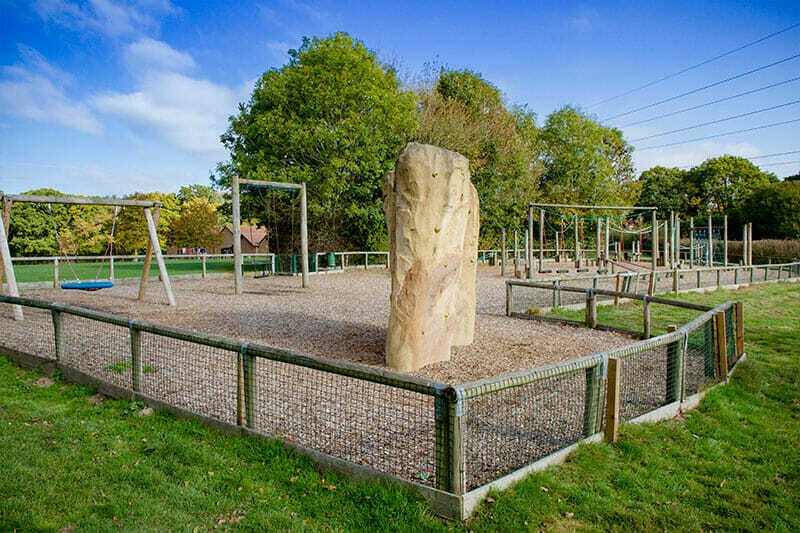 An extensive wooden trim trail with ropes, balance beams and a climbing net. 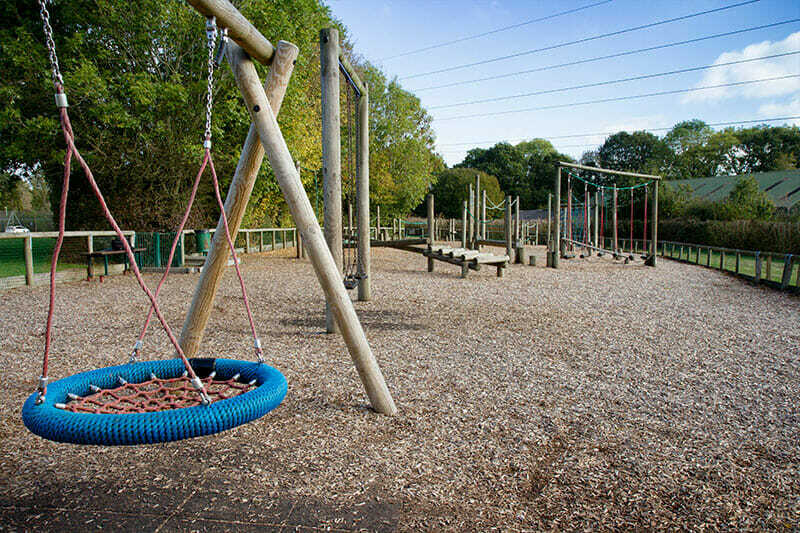 Traditional and basket style swings. 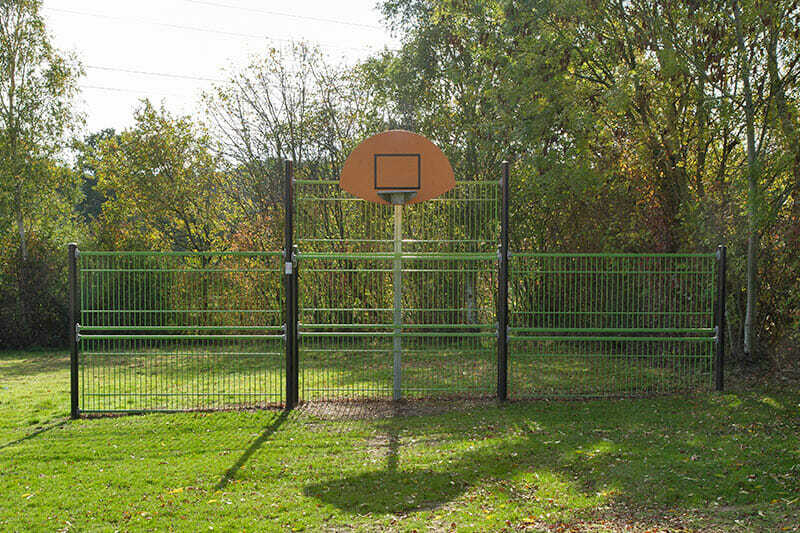 Multi-sports wall for basketball, netball and goal practice. 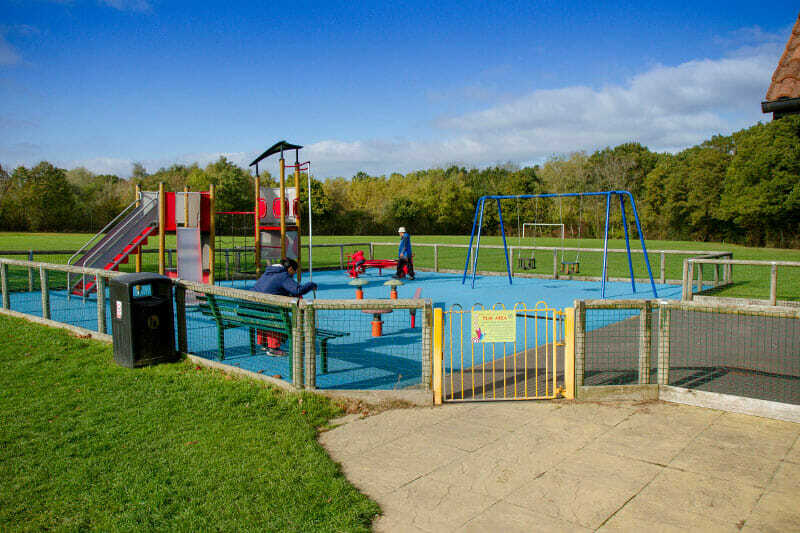 Both areas are fenced for the safety of children and are well maintained and regularly inspected by Centre staff.